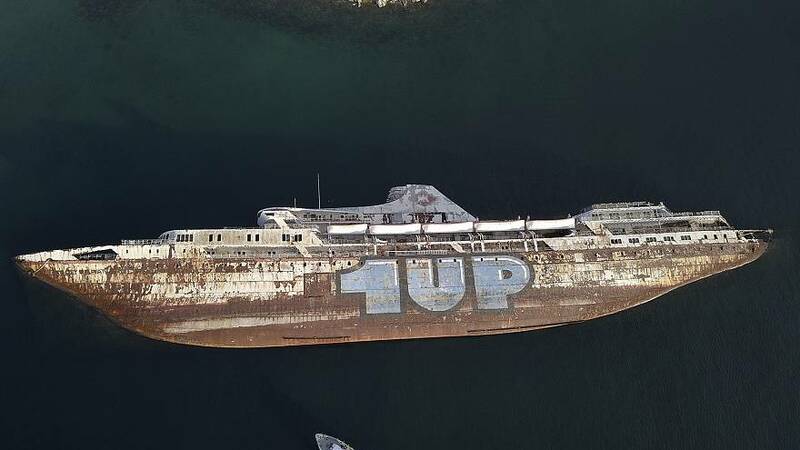 Dozens of abandoned ships have lain dormant near Greece's major port of Piraeus for decades. "From the port of Piraeus to the island of Salamina that lies off of Elefsina, the sea is littered with 52 such shipwrecks," Dimosthenis Bakopoulos, Head of the Public Ports Authority, told The Associated Press. "You don't need to be a scientist to understand that shipwrecks are an environmental timebomb which degrades the environment of seaside municipalities," he added.